Q. How do you recommend getting from the airport to the hotel? A. Taxi or Uber are approximately $35-50 from the airport to the city center. Q. How far is the meeting site from the hotel? A. This year's meeting will be hosted at the Gift of Life Donor Program's meeting space, two blocks from the hotel. Gift of Life will provide a shuttle service to get from the hotel and the meeting space. Q. 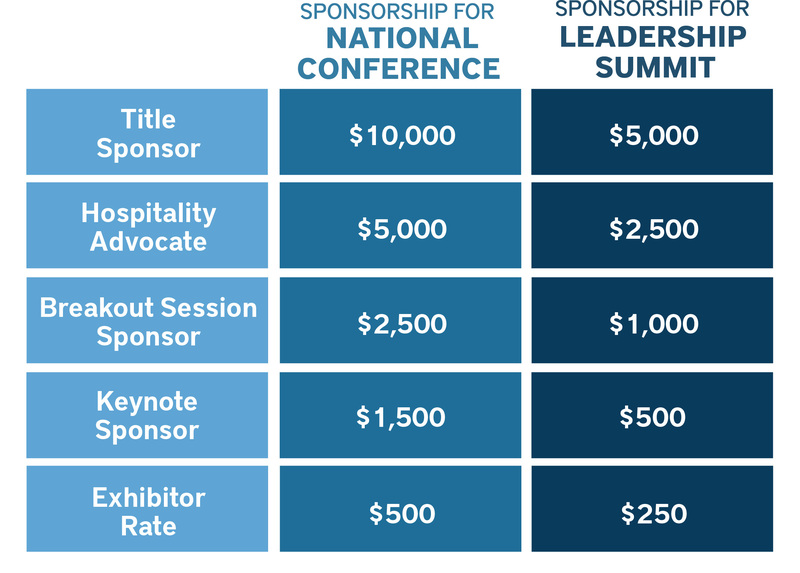 How much is the parking at the Leadership Summit? A. For those driving to the meeting there will be parking at the Gift of Life at no charge. If you are driving to the hotel, there is a $20 cost for parking at the hotel's indoor garage. Q. How do I get to the house tours? A. 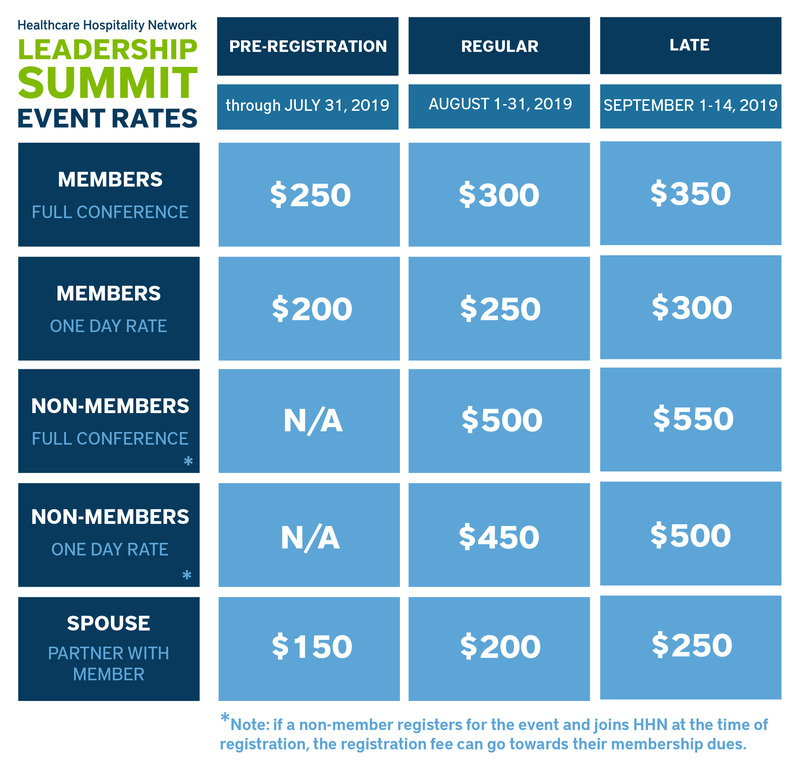 There will be optional house tours prior to the start of the Leadership Summit. Attendees can tour Barker Transplant House and the Ronald McDonald House at CHOP. Attendees can arrange their own transportation. A. 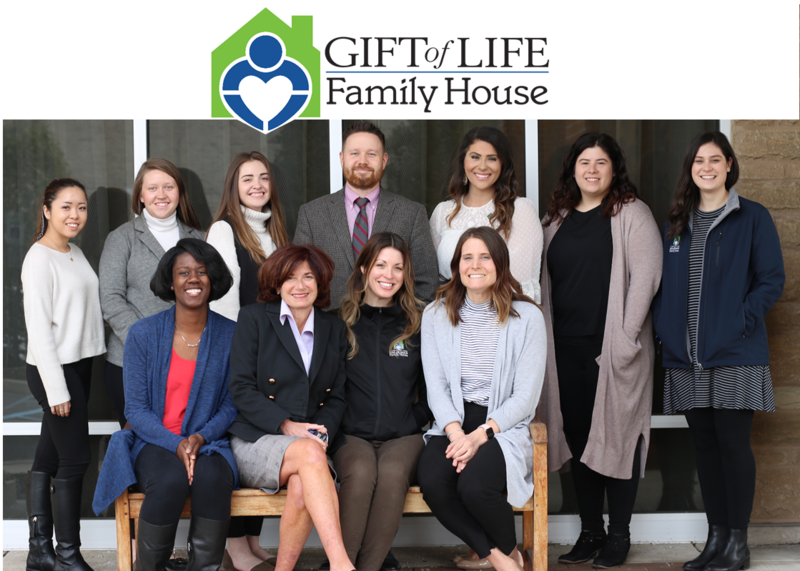 The Gift of Life host team is providing a boxed lunch, snack, and cocktail event on day one and a breakfast, snack, and boxed lunch on day two. The hotel is located in the Old City neighborhood of Philadelphia. There are numerous restaurants, bars, and historical sites within walking distance of the hotel. More info coming! Q. What is the meeting attire?